The Hydra NR-01 open-case is up for pre-order with a 15% discount at €208. The first ten pre-orders get a shirt Hydra T-shirt. 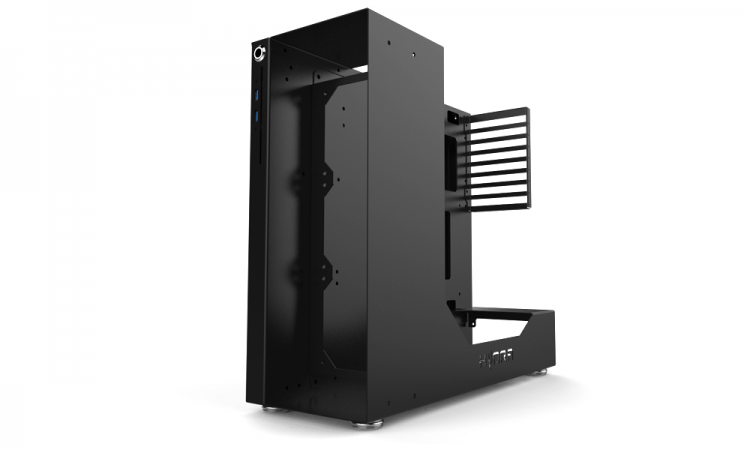 The Hydra NR-01 features an advanced design that allows the user to choose either the typical ‘closed-case’ chassis or an open-case or even a test bench for users that frequently add or swap hardware installed. The NR-01 offer vertical and horizontal orientations giving users options in their build. The Hydra NR-01 is built with solid 1.5mm aluminum panels and offer great quality along with a generous amount of building space for both air cooling and liquid cooling setups wherein the case can accommodate as large as a 360mm radiator. 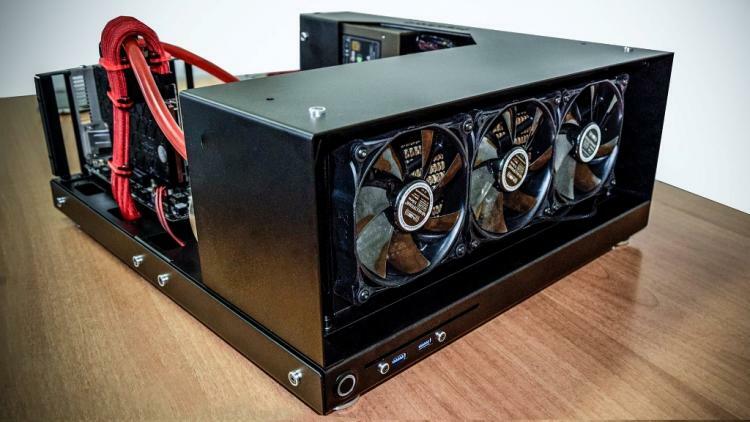 To convert the Hydra NR-01 into a closed-case form, an optional plexiglass cover can be opted by the user, while the graphics card can be mounted horizontally and vertically whichever the builder choose. The Hydra NR-01 has an MSRP of €245.00 but is currently up for pre-order with a 15% discount at €208. 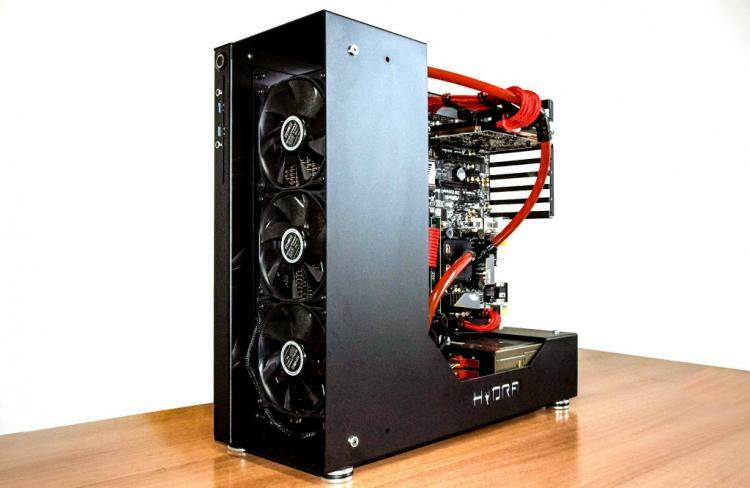 Hydra is an Italian manufacturer of cutting-edge PC cases and accessories. Their work follow three simple questions: What do PC enthusiasts want? What would we expect from a product? How can we improve on existing products? 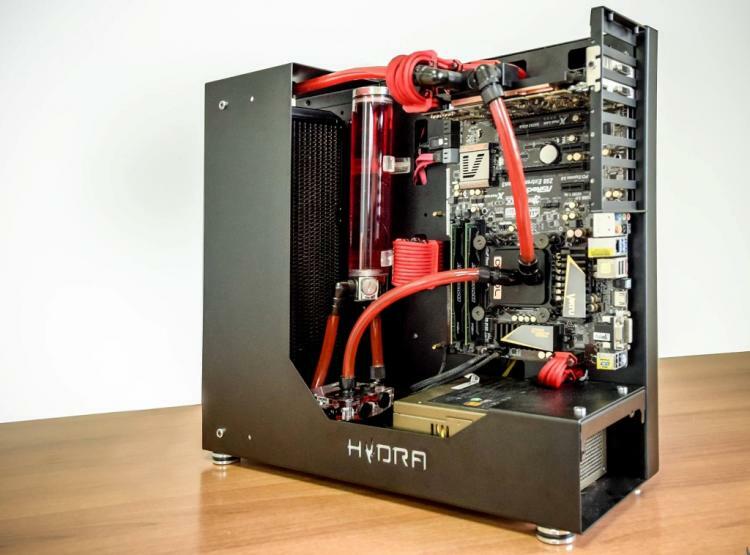 By answering these questions, and listening to the community, Hydra expands on such ideas and tailor their products to what PC enthusiast and builder want, creating products that match the various needs and desires of fellow PC enthusiast. Shipping varies according to your place of residence. Payment via Paypal, 50% on order and 50% + shipping once we ship; Shipping will occur within days of offer expiration.